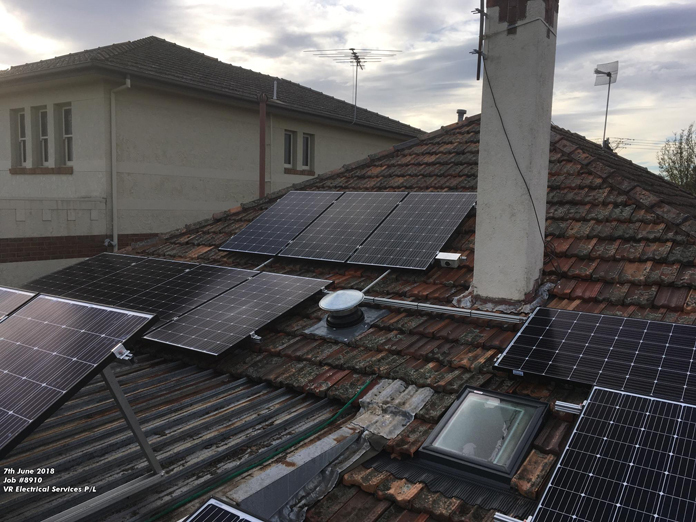 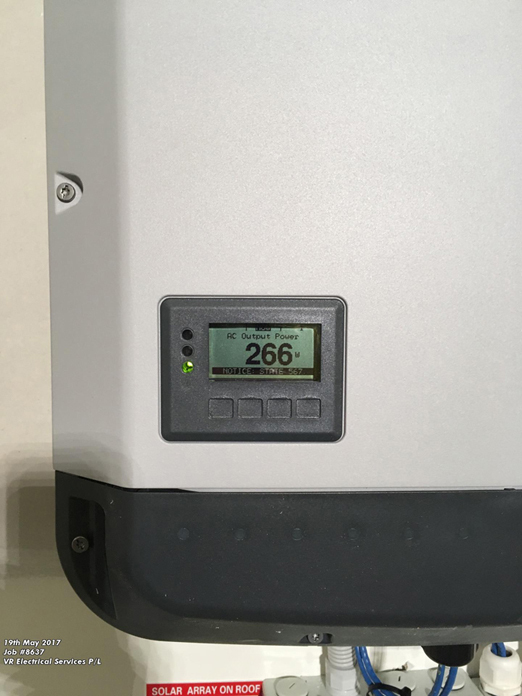 All Solar Systems Melbourne, Australia supply and install Solar Hot Water systems and Solar Power Systems for Residential and Commercial - throughout the Melbourne Metropolitan area and Victoria. 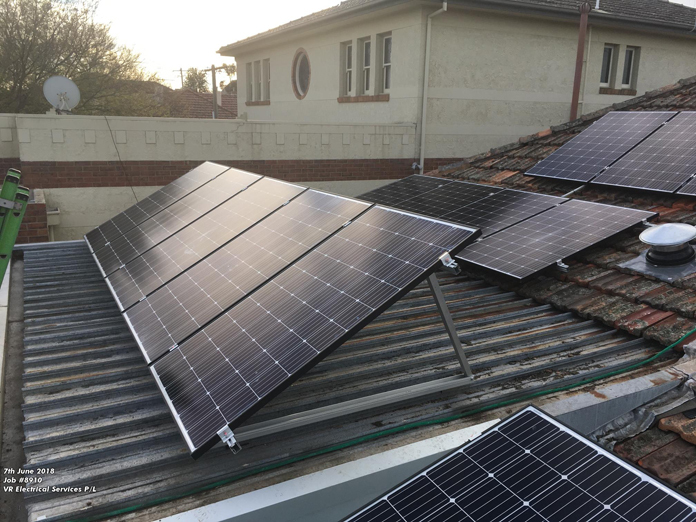 You could save up to 75% of your water heating costs, and help the environment by using clean energy. 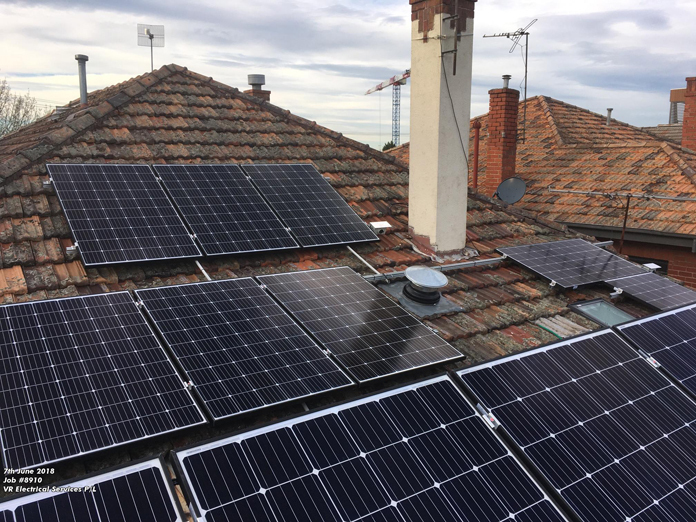 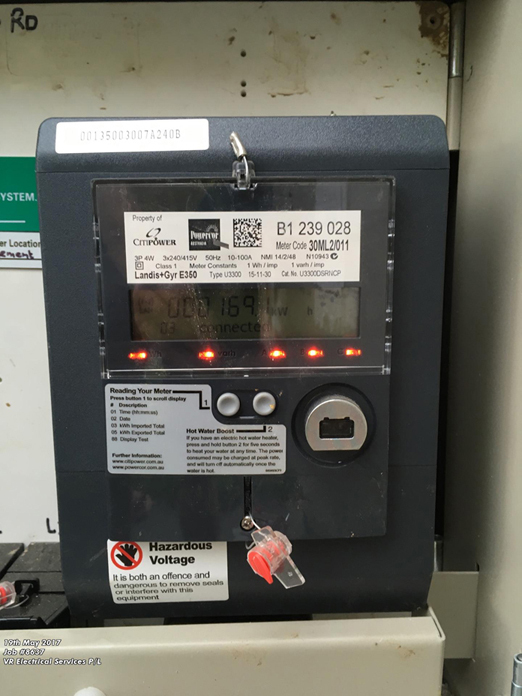 You may be eligible for a Victorian Government Rebate when you install a Solar Hot Water System or Solar Power System. 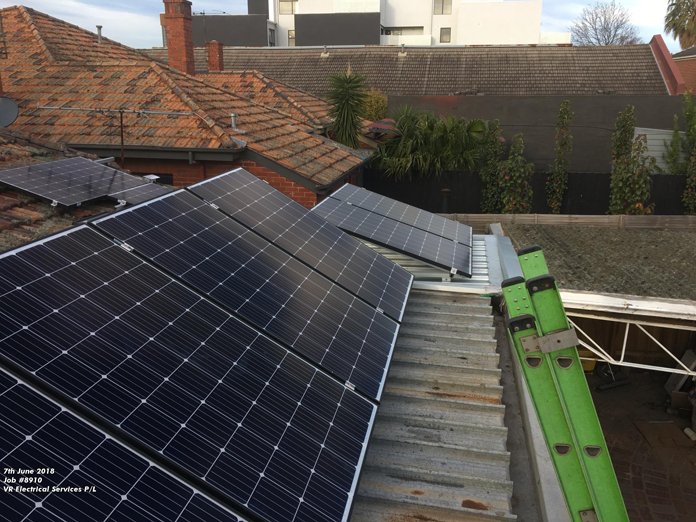 All Solar Systems Australia services both residential and commercial properties throughout Melbourne Metropolitan and Victoria. 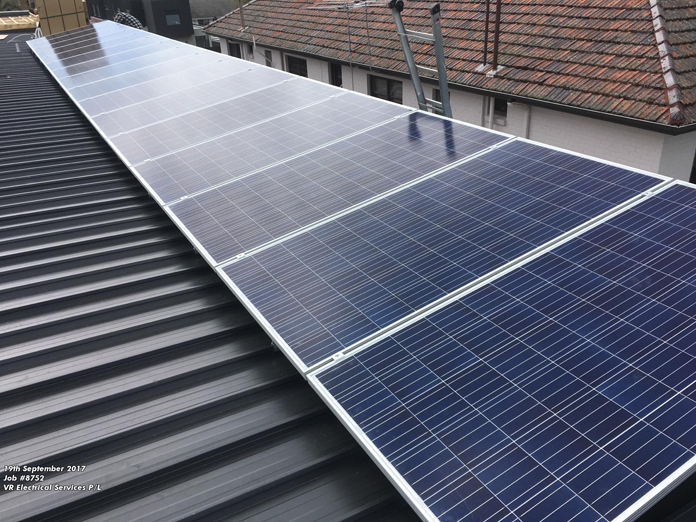 Our qualified team of fully accredited tradesmen guarantee the highest quality of work to meet the Victorian Government Standards. 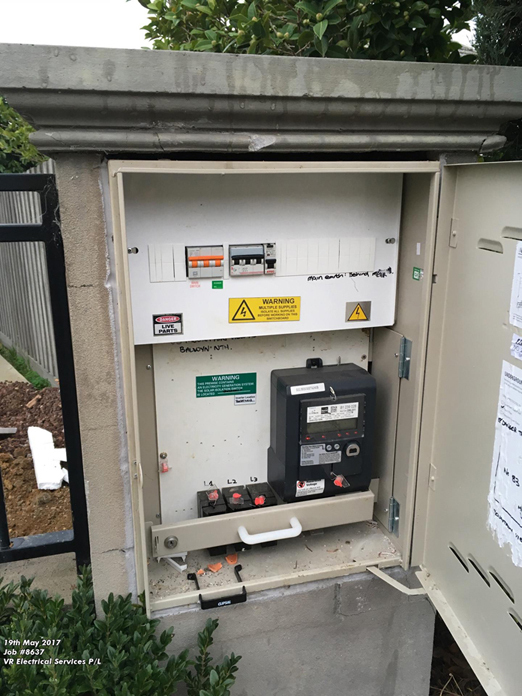 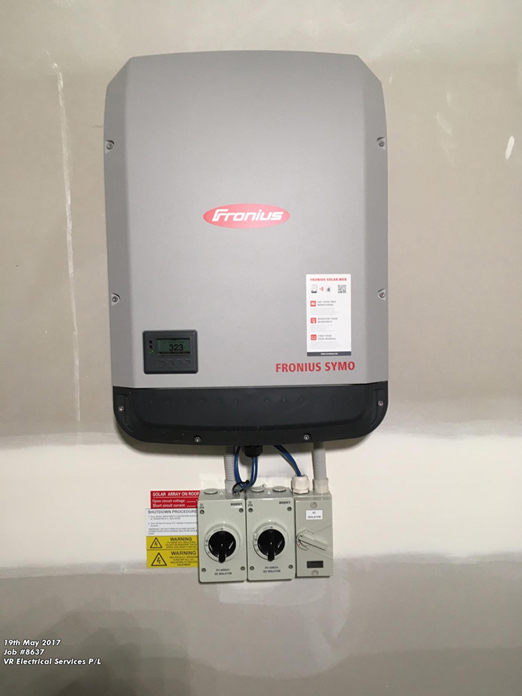 We will tailor a job to meet your specific needs, which could be a single unit installation for a home or a complex installation for a commercial property or institution.